We congratulate Kleven with a new contract! 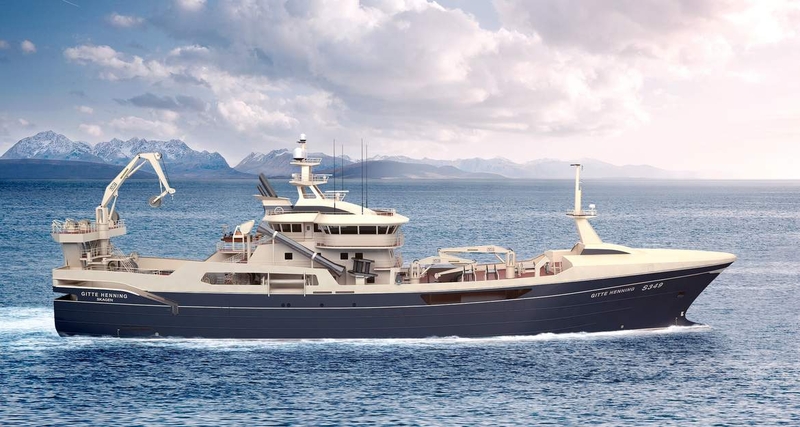 Kleven has signed an agreement with the Danish fishing vessel owner Gitte Henning AS on the building of a combined pelagic trawler / purse seiner, this will be the largest pelagic fishing vessels within its segment. The vessel will be built at Myklebust Verft.